After South Korea and Thailand, Australia provided the most extensive military support to the United States in Vietnam. Their commitment of almost 60,000 personnel was dominated by the Army, which included the elite SAS, but also featured Air Force and Navy elements. 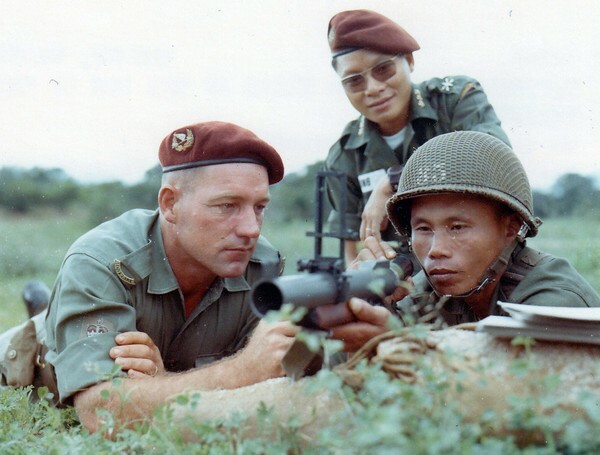 Their most decorated unit of the war was the Australian Army Training Team Vietnam (AATTV), whose advisors worked with U.S. Special Forces between 1962 and 1972 to train ARVN and indigenous troops.